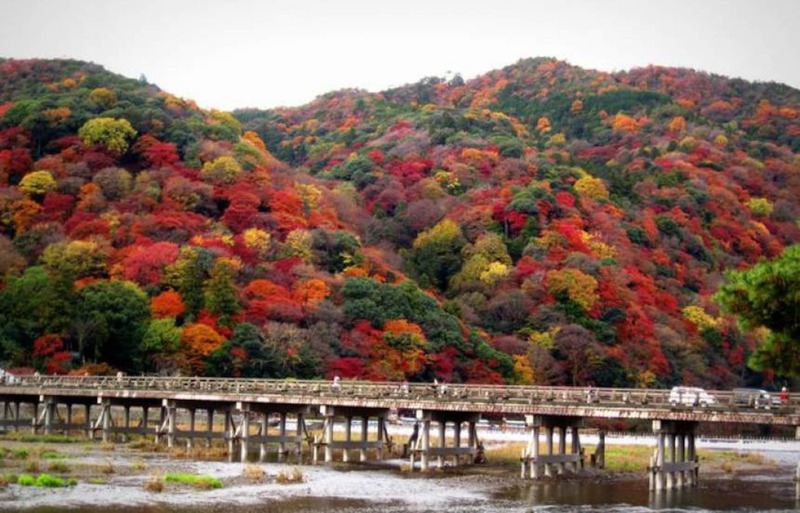 Kyoto is one of the most popular tourist spots in Japan without a doubt. Known to be a place saturated with Japanese culture, tradition and nature, many people experience the best of Japan in Kyoto. It's also one of the places where couples visit together. Here are the Top 20 best dating spots in Kyoto! Garden Museum Hiei is located at the top of Mount Hiei, which can be accessed via a ropeway from Hiei Station. This garden is an interesting one that replicates various famous artwork, such as “Sunflowers” by Van Gogh and “Water Lilies” by Monet. 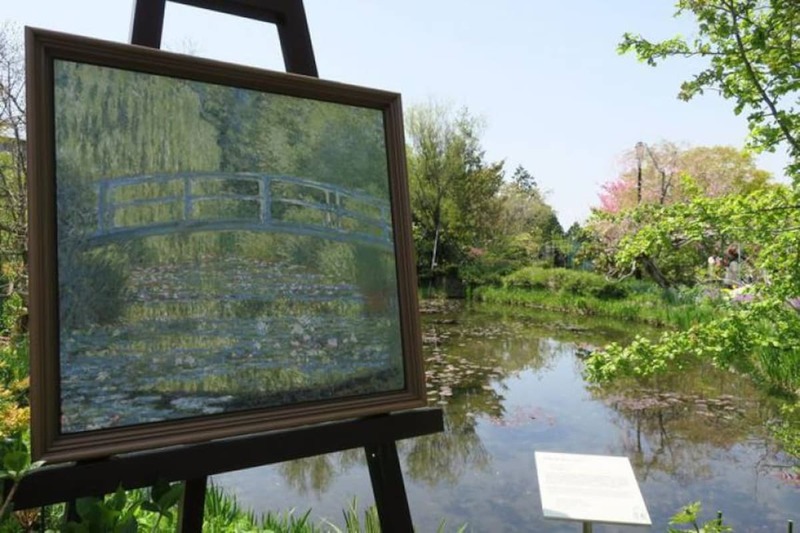 The unique atmosphere in Garden Museum Hiei allows one to appreciate the beauty of art – in real life! There are two buildings in Kyoto National Museum: the Meiji Koto-kan and Heisei Chisiki-Kan. The former is the main building while the latter was opened in 2014. Here, various art work and historical artefacts of Kyoto can be appreciated. There are also cafès and restaurants in the museum where fantastic lunch and dinner can be enjoyed! 18. A fun time at Kyoto City Zoo! Kyoto City Zoo was renewed in 2015 and is a popular spot amongst families and couples. One of the appeals of Kyoto City Zoo is the close proximity you can enjoy with the animals. Many of the animals that one would usually see far away such as lions and tigers can be seen up close with just the glass panel in between. Kyoto Aquarium was opened in 2012 and is the biggest inland aquarium in Japan. Over 250 species of marine life are exhibited at the Kyoto Aquarium such as penguins, dolphins and seals. There are various shows that can be enjoyed at Kyoto Aquarium too. One of the highlights of Kyoto Aquarium is the African Penguin exhibit, located near the entrance, where you can watch the cute birds swimming above you! Pontocho is one of the best places to visit after sunset. This street is where many Maikos and Geikos belong to, and you will be able to watch the traditional Japanese performances at the theaters there. Also, various stores line the street where great local food is served. Lit by lanterns, this is definitely one of the must-visit places for a great dinner and traditional Japanese performances. Sanjo Dori is one of the most popular streets in Kyoto. This shopping street has been a famous one since the Meiji Era (1868 to 1912) and is today a street filled with both traditional and modern culture. Historical buildings are found along the street such as the former compound of the Bank of Japan Kyoto Branch, which is today one of the buildings for the Museum of Kyoto. Apart from that, you can also visit the oldest clock shop in Sanjo Street which was opened in 1890. Cafès and clothes shops can be enjoyed here as well, allowing you to experience both the old and new Kyoto! Trip101 is a one-stop guide for travel enthusiasts around the world. Supported by an ever-growing community of travel writers, we provide inspiration and quality content to help facilitate travel in a fun and meaningful manner! Be it destination guides, accommodation reviews or travel tips, Trip101 always shares the freshest, most comprehensive and interesting travel recommendations around the world.